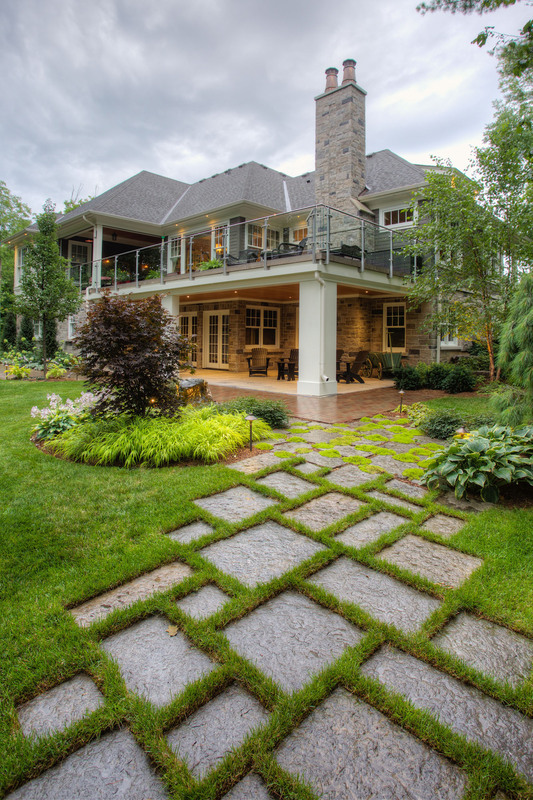 Although living minutes away from a nearby town, our clients wanted their property to have a “Muskoka feel” when they were relaxing outside. 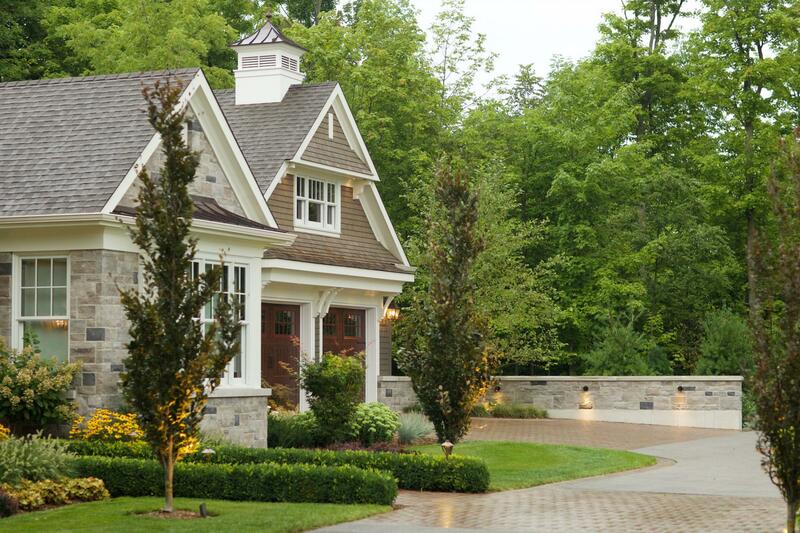 We used all natural elements like flagstone, armour stone, and clay cobble while constructing this setting for them. 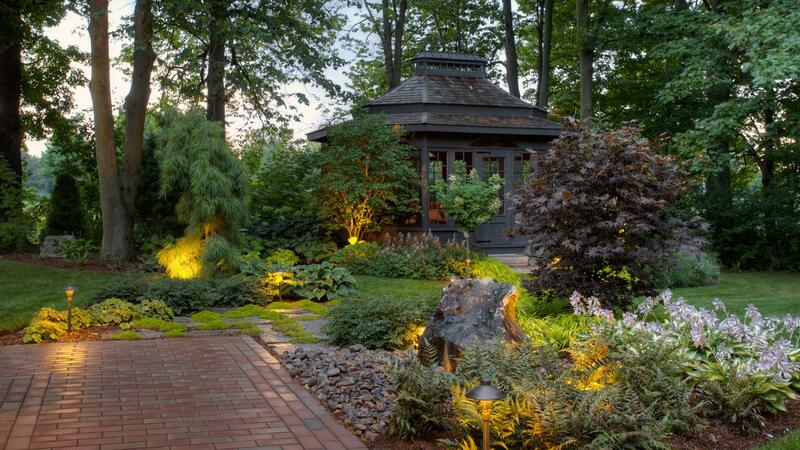 Nestled in a forest-like setting, the moss-covered flagstone path leads to a custom-built, stretched octagon garden gazebo. 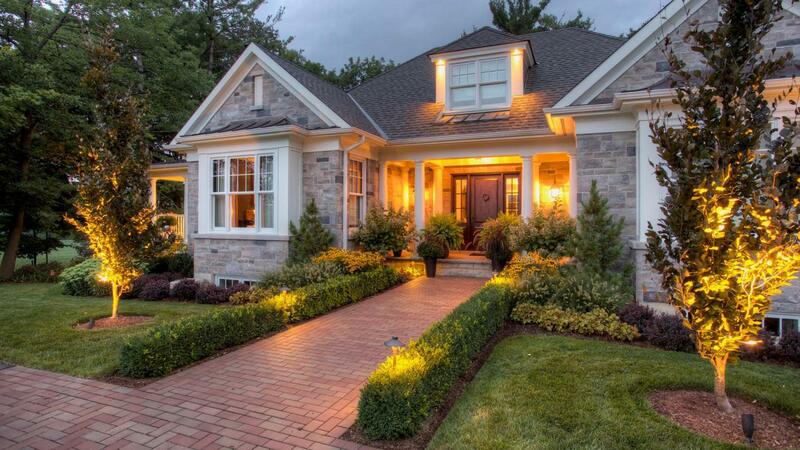 The interlocking clay cobblestones create a wrap-around driveway that surrounds the house, matching the home’s exclusive look. 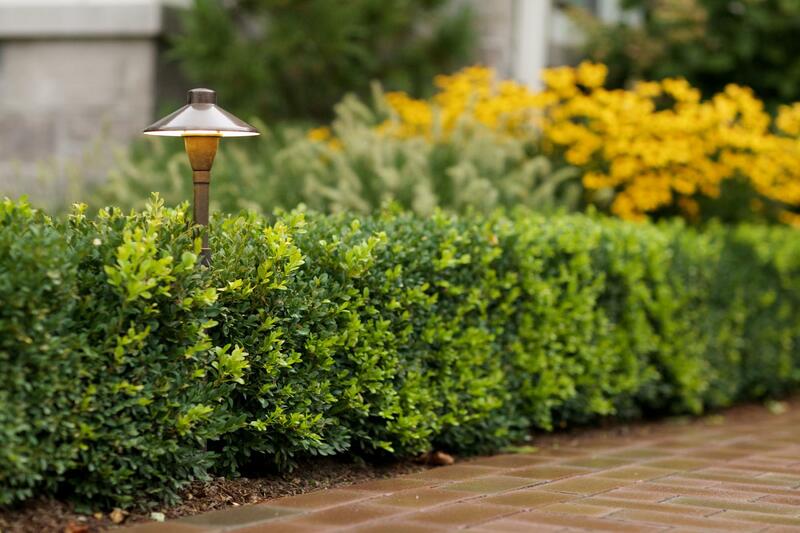 Landscaping features like boxwood hedges, native flora, and a bubbling-rock water feature are highlighted by ample and dramatic lighting. 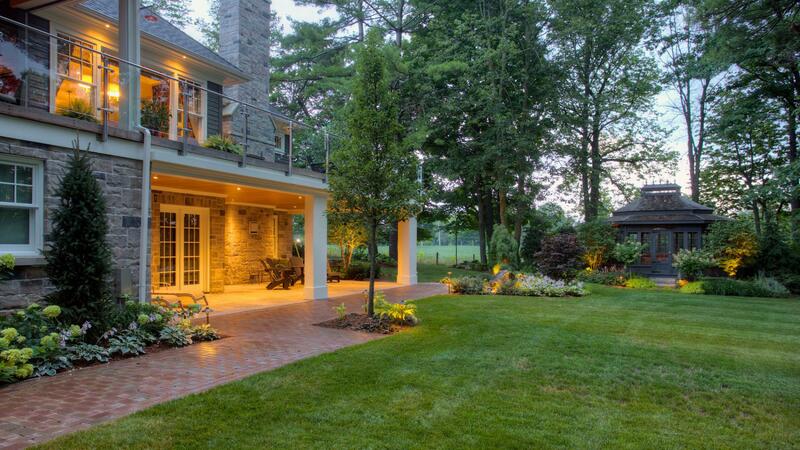 A gated entrance way welcomes homeowners up the tree-lined driveway. This piece of natural stone sits in the back yard and provides the soothing sound of running water. Instant relaxation! Follow the natural flagstone pathway and find this charming gazebo that looks like it’s always been nestled in the gardens. A welcoming home was our goal. 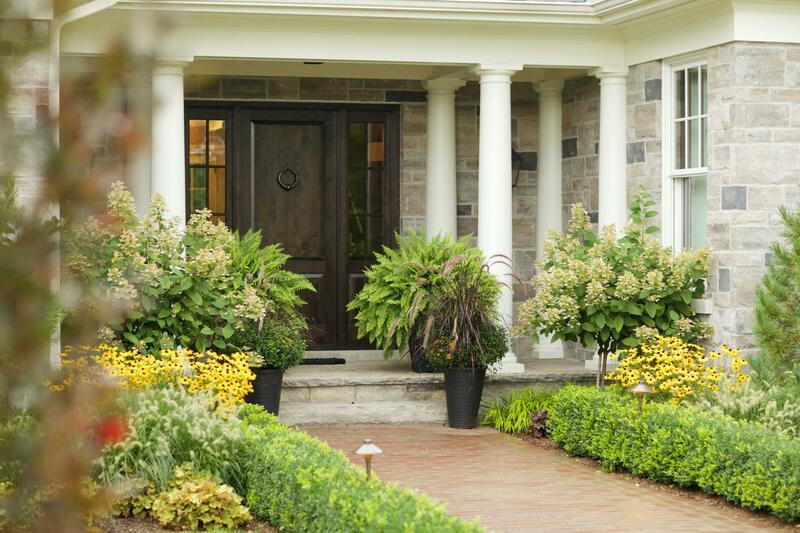 Lush gardens and mature trees help create a front entrance that invites one in. Our experience with Balsam Creek was very positive! The crew was hard working and energetic, from design stage to the planting. Their team brought us very creative ideas but also respected our input. We would highly recommend this young team for your next project.